Nearly everyone has an estate. Comprised of everything you’ve acquired and hold dear, from home & auto to savings and checking accounts, your estate includes possessions, investments and assets – whether large or modest – life insurance, 401(k)s, IRAs, property, personal effects, your pets, even your social media accounts. An eventuality, exactly how these prized possessions are distributed – to whom, what and when – starts with a developed plan to ensure your wishes are honored. Ideally, mitigating tax obligations, court costs, legal involvement and/or fees for the recipients. In the absence of a well thought out estate plan, relegating fallout to the unprepared or unequipped is not only irresponsible, it’s counterproductive and wasteful, reducing your estate’s valuation unnecessarily. Should you neglect to plan, New York State law will step in and ‘do it’ for you (and ‘to you’…), and no one will be happy with the process – or the results. Laws, needs, wants and both your family & financial situation change with time. So too should your estate plan. One of the most thoughtful and considerate things you can do for yourself and those you love, estate planning is for everyone, and the best time to plan your estate is NOW! Instructions for care should you become incapacitated or disabled. Guardianship or a trust for dependents, minor children or any loved one who may require protection, support or a guiding hand. Uninterrupted stream of government or employment benefits. The transfer, ongoing operation or liquidation of a business, partnership or business-related assets in the event of retirement, disability or death. For the fortunate, ensuring a lasting legacy is the goal for many clients engaging the services of financial advisors. Coordinated wealth management strategies wouldn’t be complete without exploring your intentions in this area. 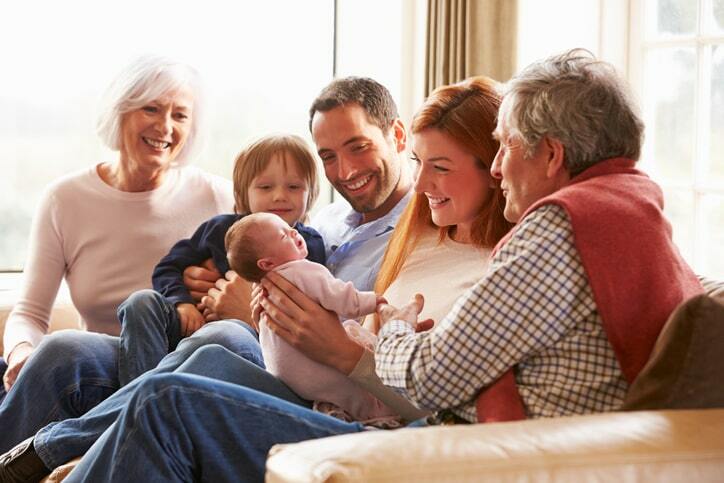 While it’s natural to consider your more immediate living heirs, naming children, grandchildren and even favored charitable organizations, a sound wealth preservation strategy will account for the complexities of multigenerational families, protecting the assets you’ve spent a lifetime building for generations to come. 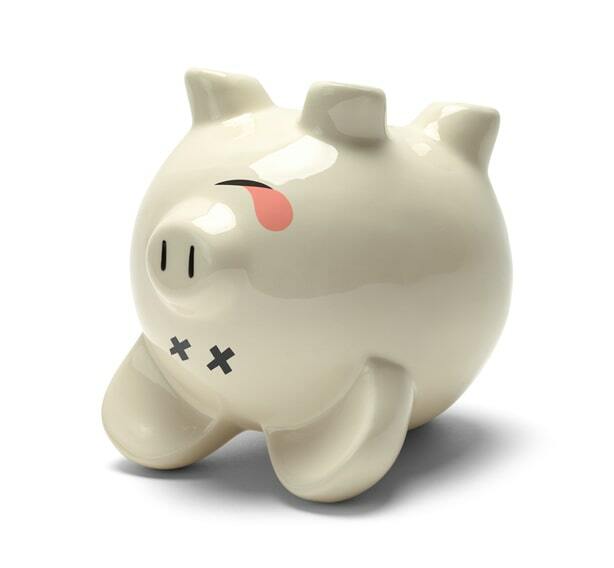 With the right financial planning tools, the proper means and help from a skilled wealth management professional, it’s not unreasonable to think that your estate & legacy could have meaningful impact on not only the next generation, but well into the future – your grandchildren’s grandchildren! Together, we can create, orchestrate and execute a multigenerational legacy plan that will enable your wealth to transcend your lifetime, including decades of future heirs as well as maximizing your charitable giving to the philanthropic interests, organizations and communities that matter most to you. All too often, financial firms possess a relationship with just one spouse, or one partner in a committed relationship. While there may be a multitude of reasons for this, dealing with a loved one’s financial portfolio may prove difficult in the event of unforeseen tragedy. Even more so if one party is new to the process or unfamiliar in the financial planning arena – especially at a time of mourning or loss. Financial planning, for all of its focus on numbers and dollars, is at its heart a relationship business. As such, the planning process works best when all interested parties and stakeholders have a relationship with our firm and are present for consultations.